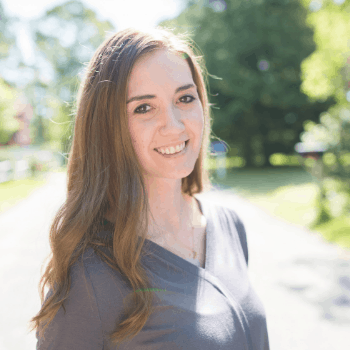 With the new year upon us, it is easy to get swept up into the frenzy of setting lofty goals and maybe even setting unrealistic expectations for yourself as a new mom. I know before my daughter was born I had a drastically different expectation of what that next new year would look like with a new baby- and it me by surprise how little control I felt I had over my life for the first part of the year. So here are 6 New Year’s Resolutions for new moms, to create a meaningful and happy new year. Take time each month to write down a few of your favorite memories from that month- of your child’s favorite things, new developments, or funny antics. Don’t stress about keeping an up to date baby book (but hey more power to you if you can), and just fill in a few lines. At the end of the year you will have a month by month playbook of some of the best little memories you may have completely forgotten about! Allow someone to help you by taking something off your plate. Now I don’t mean food off your plate. Honey, guard that nourishment with your life ;). Being a new mom is stressful. It seems the hours drag on with nothing happening and yet you feel everything is happening all at once. Trying to figure out how to take care of a baby, a marriage, a job, a house, and everything else in your life takes a lot of trial and error. Let someone else do something, even something so minuscule you think it won’t really help. Maybe it is doing a chore when they come visit (sweeping or dishes are great things that make a house feel clean and you can still chit chat while they do it!). Or say yes if someone asks if they can pick you up anything while at the store. Start small, and then work up to finding bigger things you can delegate or share with those in your life. Give yourself permission to say NO to people who want to help. Wait, doesn’t that conflict with #2? Not exactly. There will be times where you will benefit greatly from the help and times where you are better off saying no. Do it when needed, and do it without feeling guilty. Find a few comfy pieces of clothing that make you feel good, and that are easy to wear whenever. I go days, weeks, without having a reason to get dressed up and go out. And that is totally fine. But sometimes the way we dress can have a negative impact on our mood. If I am feeling down or frustrated, sometimes putting on one of my favorite go-to staples gives me a little confidence boost. Even if no one sees, it makes a difference in mood. Finding a few pieces that make you feel good is important, and it doesn’t have to be extravagant or expensive. A favorite hoodie, oversized sweater (love this one) or a pair of jeans that fit great have the same benefit as jewelry for me! Ask someone else to take pictures of you and your baby. I quite literally took thousands of pictures of my daughter during her first year, and while I am in many of them, almost every single one is a selfie with her. Selfie during breastfeeding, selfie of funny faces, selfie trying to get in the picture just so I can have one of me with her. As I looked back for a few great shots of the two of us for her birthday, I realized I do not have a string of memories from the outside looking in. Even just a few shots every couple of months will make a world of difference when looking back in a year. Share real moments of motherhood with other new moms. Motherhood can be incredibly lonely, and at times it feels like you are the only person in the world experiencing a certain something. But most of the time, the mom across the table from you has been through, or is going through something so similar. Sharing frustrations, and real conversation about the hardships of motherhood helps us all become stronger and a more united tribe. Don’t hold back from speaking the truth out of fear that you will be an outsider- you will likely be the one to bring the others together when you do. These 5 little resolutions may seem simple, but that’s what we moms need—easy to implement goals that don’t have a deadline, and can always be improved upon! 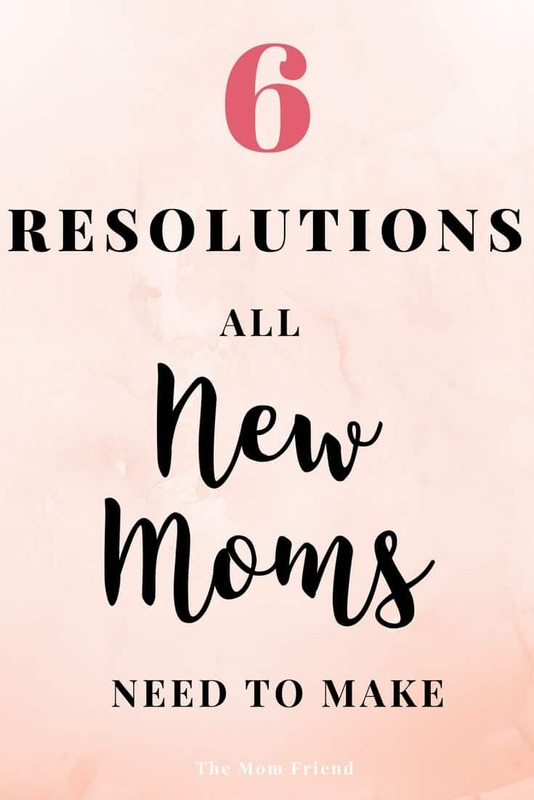 What resolutions would you share with other new moms to help make the most of their year? Let us know below!